Sharon’s ministry is non-stipendiary involving corrections, restorative justice and victims’ pastoral care. 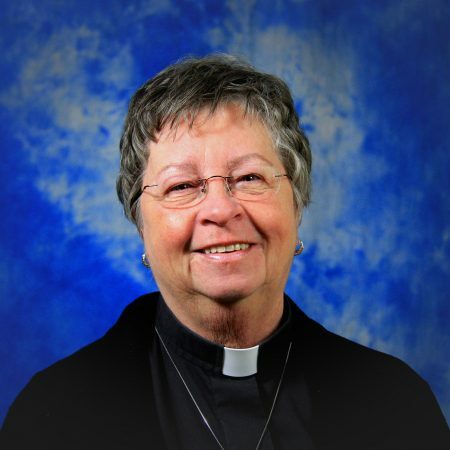 She is passionate about social justice issues – member of the Justice and Peace Commission, volunteer with The Association in Defence of the Wrongly Convicted and represents the Anglican Church of Canada on the board of The Church Council on Justice and Corrections. Sharon is following a theology program through the Montreal Diocesan Theological College at McGill University. She has two children and four grandchildren.